We have a family support service so you can buy everyday products for baby (diapers, wipes, food, etc.) rather than reduced prices throughout the school year. In Txanogorritxu Day - Day Red Riding Hood we care about household savings. 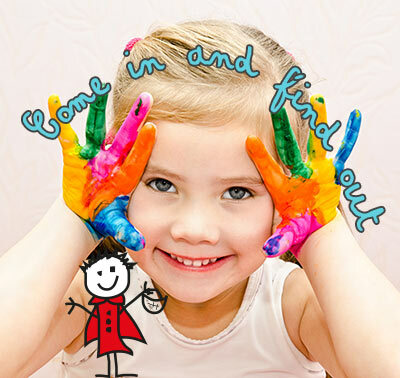 Kindergartens in Txanogorritxu you can purchase a wide range of products for your baby at discounted prices. Initiation infant formula 1 Continued Growth 2 and 3 feeding your baby, diapers of various sizes of Dodot, Moltex and Indasec, wipes and baby products brands. 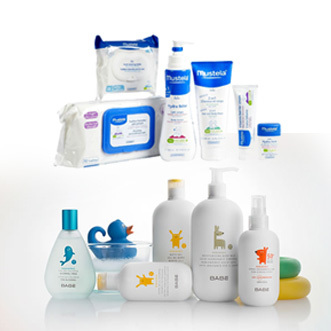 All products are well-known brands, upscale; Dodot, Moltex, Indasec, Nestle, Almiron, Nutriben, Natur Baby, Mustela, Babe, etc. Txanogorritxu in Child Care - Red Riding Hood you want to save money but also time. You can pick up products that you have acquired when you come in for your baby. We also have a free shuttle diapers brands for all students in all classrooms of the center. We have a dedicated space on the Txanogorritxu Nursery - Nursery School Little Red so you can buy these products during the school year at reduced prices. Free diaper service for all students of the Nursery Txanogorritxu during the school year. Thanks to this agreement, in addition to the free use during the course Txanogorritxu Families - Red Riding Hood can buy diapers and wipes at a reduced price. This, what do you mean? 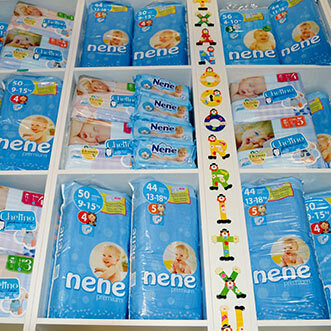 A family can purchase packages of diapers and wipes packages at a wholesale price. Visit us and you will know how much you can save! By joining Family Day Txanogorritxu you can buy products for baby food (infant formula, cereal, baby food, etc.) at reduced prices..
All products are top brand and can be purchased at the nursery Txanogorritxu - Red Riding Hood at wholesale prices. 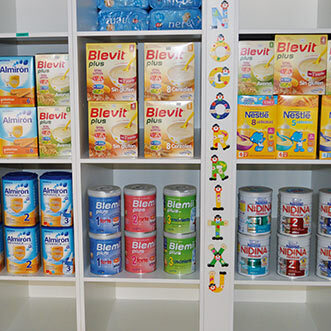 We have infant formula, cereals, baby food fruit without preservatives or colorings, etc. Throughout the school year and the opening hours of day care, you'll come for the baby food you need. Also do all you can carry when you come to look for your sins. Ask us for this service! In Txanogorritxu - Little Red Riding Hood Nursery subsidize up to 25% of all baby products that your baby will need until it becomes "more": cribs, carriages, strollers, car seats, baby monitors and other products. But we do not stop there! One of our main purposes as childcare has been seeking innovative solutions to meet the needs of a family with a new baby or more than one. On countless occasions, we have had to address many of the concerns that, from day one, have parents with their newborns; What products will I need daily? Quantity? 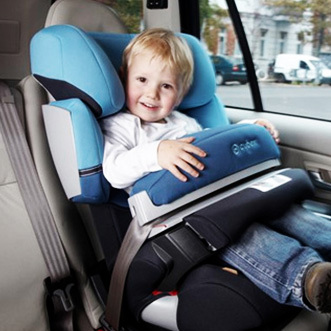 What is the best brand?, what's best for the needs of my baby?, really I need this product ?. From Txanogorritxu - Little Red Riding Hood Nurseries work daily to advise families of our students on all the products you might need baby. As with food products, to become part of the Family Care Txanogorritxu - Red Riding Hood can buy products for baby care at reduced cost. We have a wide range of pediatric products from leading brands such as moisturizers, specific for dry and atopic skin creams, gels and shampoos bath, baby massage oils and a wide range of pediatric sunscreens with SPF higher. Throughout the school year and the opening hours of nurseries, you can come to collect the products to care for your baby. Also do all you can carry when you come to look for your kids.